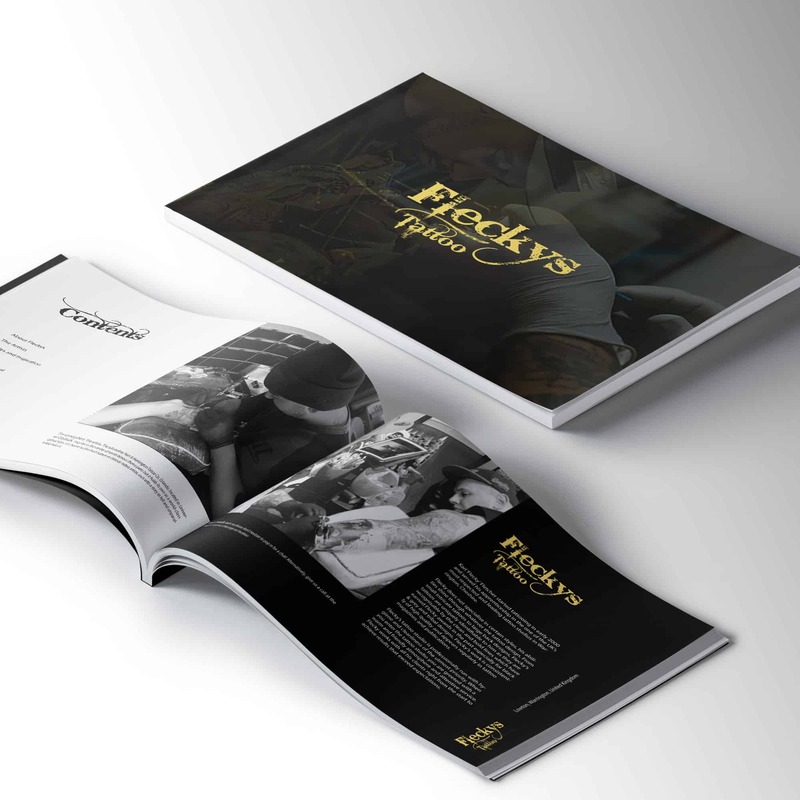 The Client: Flecky’s Tattoo shop is a popular tattoo studio based in Golbourne, Warrington. With a very large customer base, Fleckys is renowned for high-quality tattoos of all styles. What we have done: The first job we did for Flecky’s was the design and printing of appointment cards. After being impressed with the quality we began doing a bit of social media work for the individual artists. Following good results we were asked to design a new website for the company which was turned around in under a week (www.fleckytattoo.co.uk).